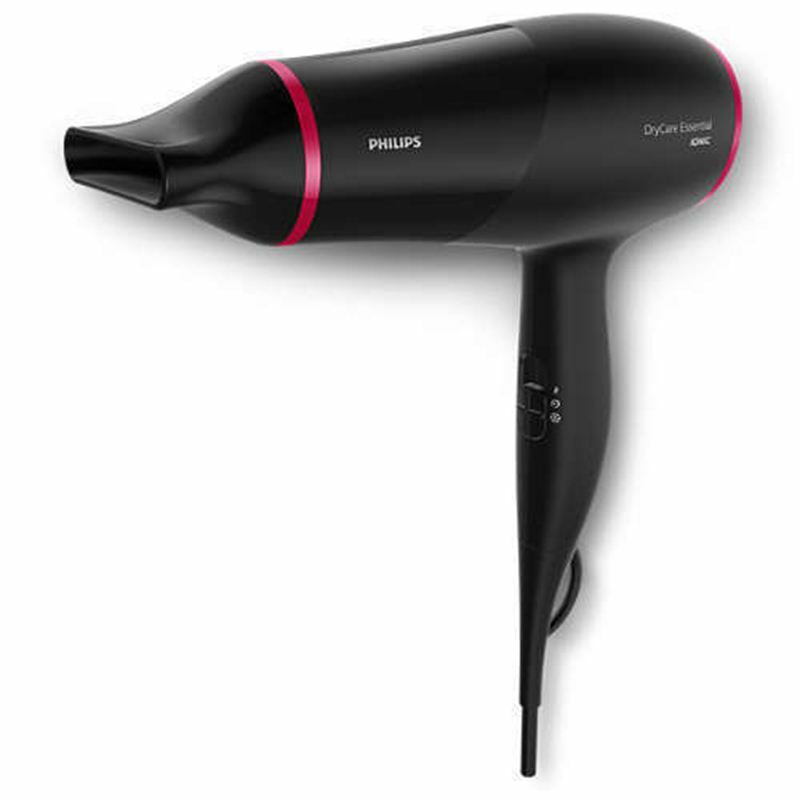 Philips BHD 029/00 DryCare HairDryer. This is equivalent to 23% energy saving. DryCare Essential. 2100W drying performance with 1600W energy use. Give your hair instant care with ionic conditioning.